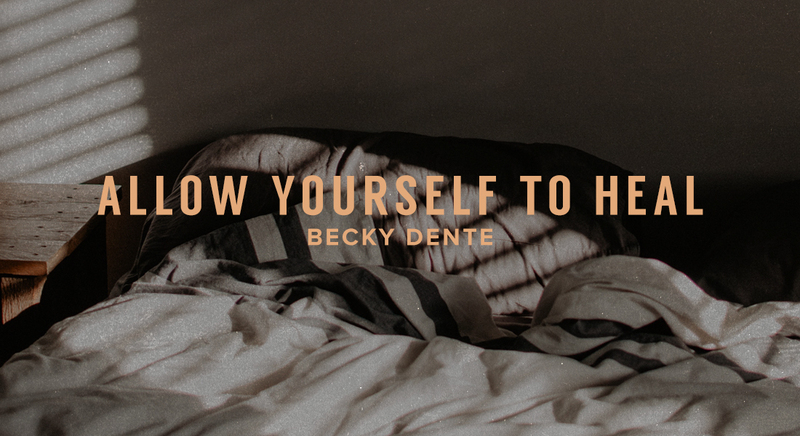 Becky Dente lives with her family in Paris, France. Her husband, Mike, is the senior pastor of Calvary Chapel Paris. Becky has been a missionary in France since 1997. They have four beautiful children who fill her life with joy. Becky has led the women’s ministry at Calvary Chapel Paris, for the past sixteen years and has mainly been involved in translation ministry, children’s ministry and hospitality. Becky has spoken at conferences in France, Scotland and in the US. Together, the Dente's seek to minister to the community in Paris.